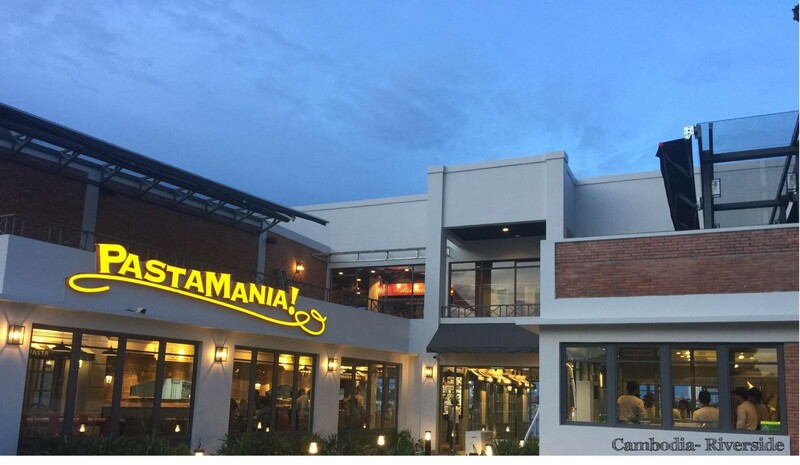 PastaMania is a pasta player with an authentic Italian focus. We offer affordable Italian cuisine with an intimate ambiance, modeled after the Italian piazza concept, the center of public life in Italy. Like any true Italian, good food is part of our everyday lives. We employ traditional recipes to bring a wide variety of pasta selections to our valued customers. All our pastas and pizzas are cooked to order, allowing us to maintain the freshness and flavour of every dish served. Our preservative-free pasta and pizza sauces are imported directly from Italy, and used consistently throughout the world for everyone to enjoy the true “PastaMania Experience”. We farm and produce our own tomatoes in the northern part of Italy; and before our sauces are shipped out for consumption, they go through an intensive quality control process to ensure product quality. It’s no wonder we smile with such pride when we see our customers enjoying our food! With our strong belief and passion in delivering quality dishes and providing excellent service, and with the continuous support from our business partners and valued customers, we will continue grow internationally.